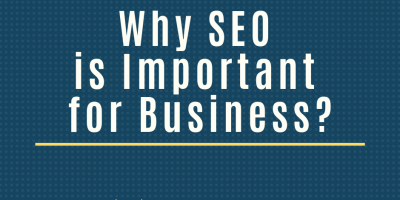 Why is SEO Important for Business? 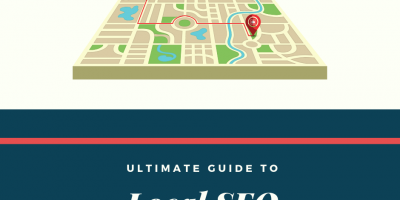 Homepage Authority or What Percent of Links To Build For Your Homepage? Experiment: Does Hidden Content Impact SEO and Rankings?